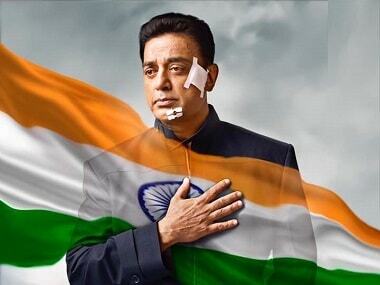 Vishwaroopam 2 did not even recover its cost of production. 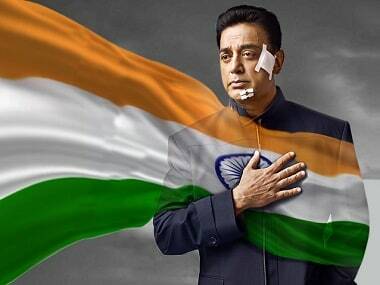 It is said to be the biggest disaster in Kamal Haasan’s career in recent times. 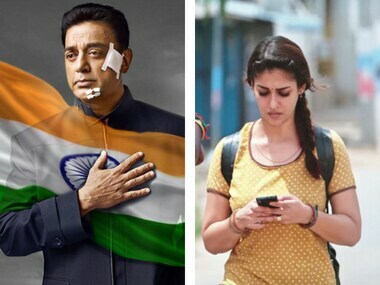 Vishwaroopam 2, by its second weekend, 90 percent of the screens playing it has either removed or shifted it to smaller screens with token one or two shows. The failure of several Kamal Haasan bilinguals prove that it is a risky business and only a very few filmmakers like SS Rajamouli have tasted success. Sound designer Kunal Rajan opens about the experience of working on Vishwaroopam, learning from Kamal Haasan and the future of sound in Indian cinema. 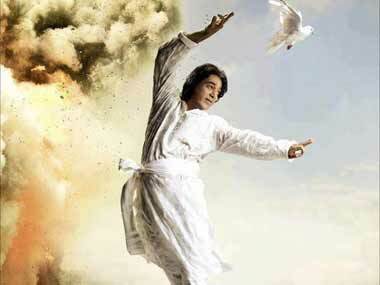 Kamal Haasan’s Vishwaroopam 2 is a mixed bag, when you compare it with the first part. 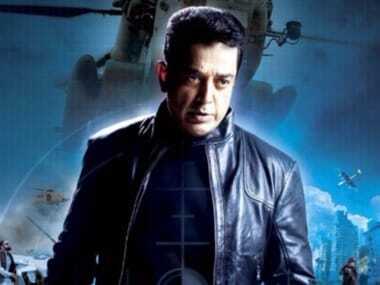 Ghilbran says the music of Vishwaroopam 2 is better because Kamal Haasan explained the characters' backstories to the composer, allowing him to reflect them in the songs.